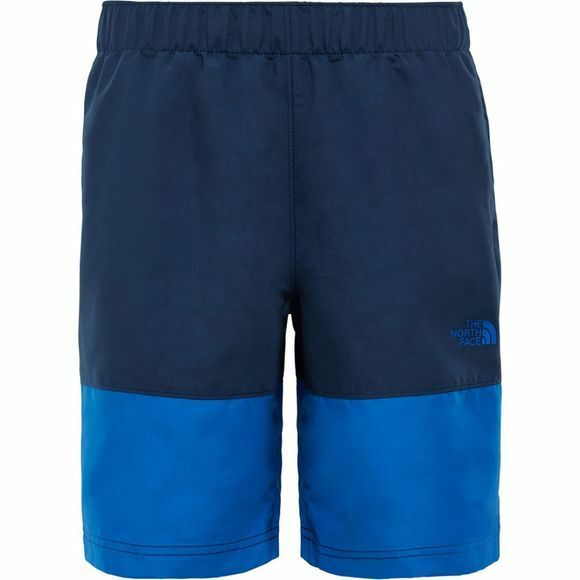 The Boys Class V Water Shorts from The North Face allow your little explorer to enjoy the sun and the water all day comfortably. 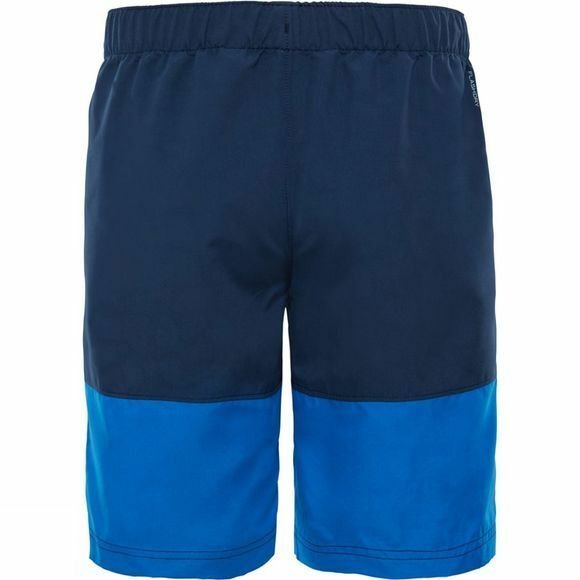 Made from a fast drying fabric that protects from the sun, they are sure to have plenty of fun in and out of the water. When the shorts become wet, a hidden pattern becomes visible and then disappears when they dry.